All clubs and workshops are run by experienced practitioners with current DBS certification and public liability insurance. Impactful and exciting day-long workshops designed to inspire and stimulate young minds! Get hands-on working in teams to create your own film using a green screen with two of our fabulous Glow practitioners! A typical visit kicks off with an introduction to the basics of film-making and using a green screen, including the various roles and responsibilities involved in film-making. We then run workshops during the morning and afternoon as detailed below. At the end of the day, children and teachers come together to share what they have created. Our Green Screen Wow Workshop Experience is perfect for developing teamwork, communication and storytelling skills – as well as confidence building – and can be tailored to your needs. Two Glow practitioners will spend the morning developing children’s ideas through a workshop in script writing and storyboarding on any theme. During these sessions, Glow teach fun and accessible writing and drawing techniques used in television, helping children build their creative confidence and encouraging them to think outside the box. 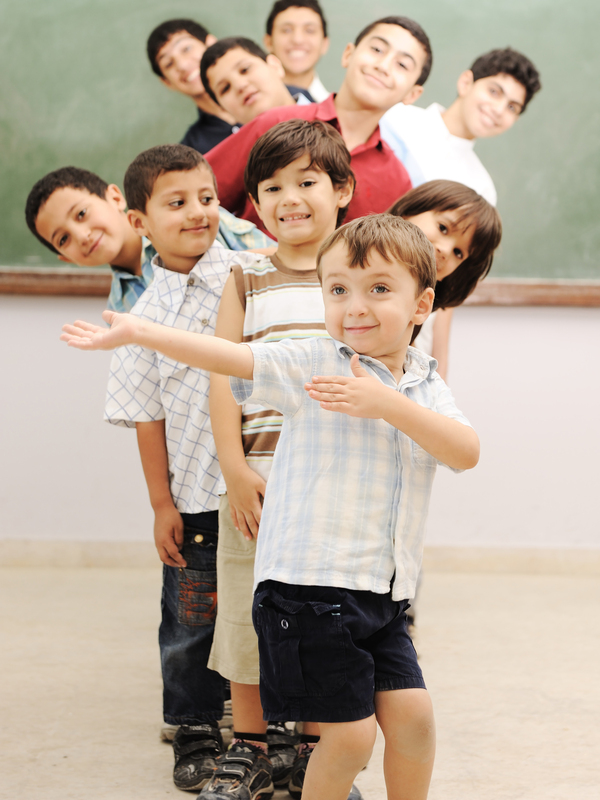 Sessions are adapted and differentiated according to the needs of each class. 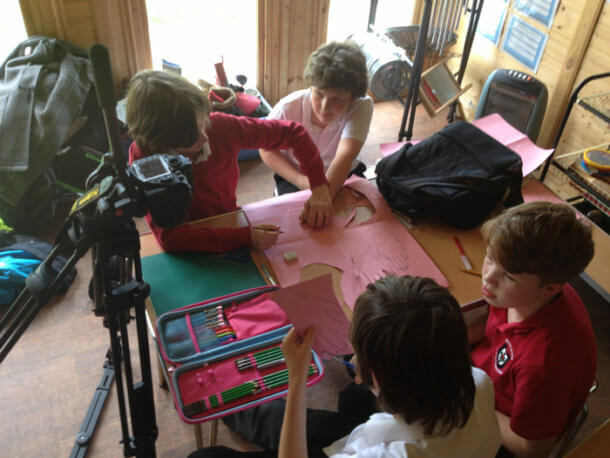 During the afternoon, Glow practitioners work with classes to create a short piece of film with the green screen, using the scripts and storyboards created in the morning session as guidance. 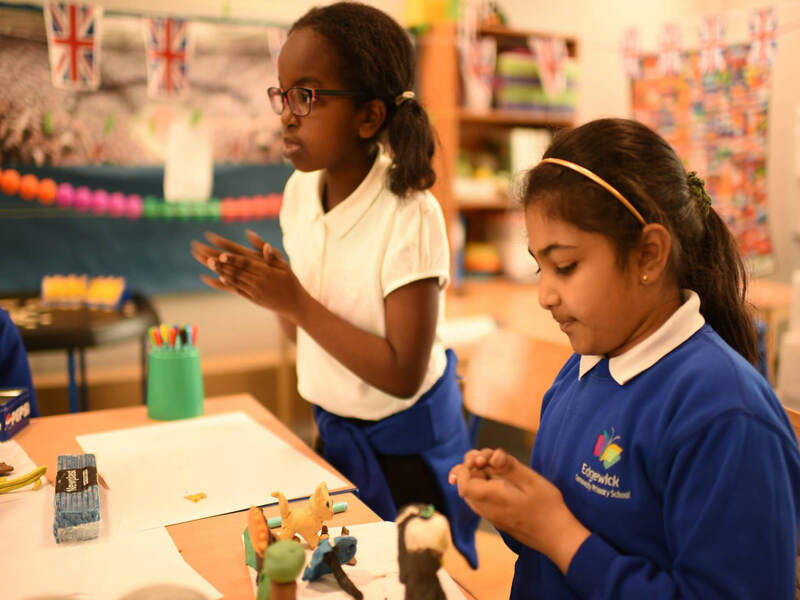 Children are encouraged to get hands on, taking on different creative roles to bring their story to life – from acting and directing to filming and editing. At the end of the day, children and teachers come together to share what they have created. We provide industry standard equipment including a green screen backdrop, DSLR camera, sound and lighting equipment, a laptop with up-to-date animation software, art materials and of course, bags of enthusiasm! 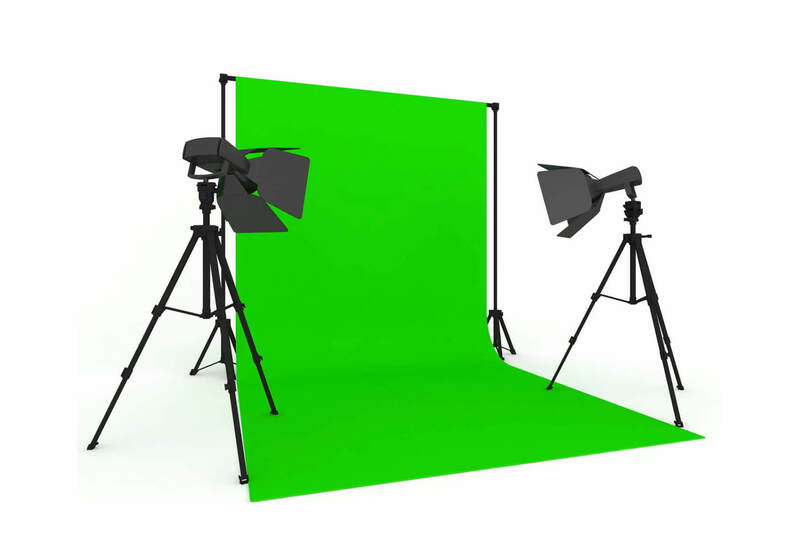 The Green Screen workshop is designed to be adapted to children across Key Stages 2, 3 & 4. Glow offers teachers additional teaching materials to get children thinking about their ideas before the visit. Duration: The visit lasts for a full day or two full days depending on your requirements. A full day usually consists of sessions delivered to one class of up to 30 children. 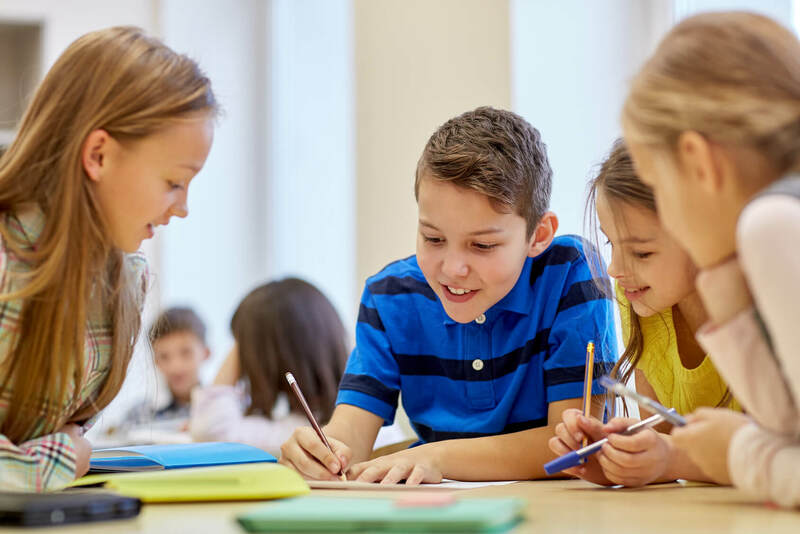 Primary schools often book a day for their year 3/4’s and a day for their year 5/6’s, while Secondary schools book a day for their year 7/8’s and a day for their year 9/10’s. Discounts offered to schools who have booked or run a Glow after school club. Please note: it is easily forgotten, but do remember actors cannot wear green. Bring stories to life, learn new skills and have fun! Children meet with a Glow leader once a week to develop a short performance from start to finish to be shared with fellow students, friends and family usually at the end of term in our Watch Week. 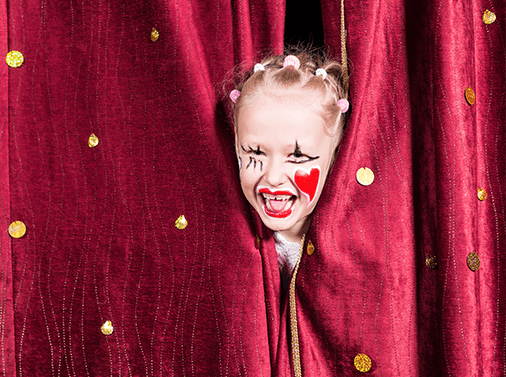 Children have fun learning all about what happens both on and off stage; from musical theatre, physical theatre and storytelling, to script-writing, prop-building, set design and even marketing. 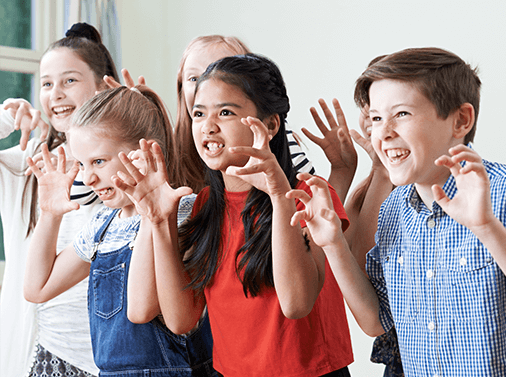 Our Glow after school theatre clubs are designed for children of all abilities in Key Stage 2 and for a maximum of 20 participants. Children can be involved in all aspects of Glow theatre – they may choose to focus more on design than performance. Glow Theatre Club is great for developing children’s speaking and listening skills, boosting creative confidence and encouraging teamwork, as well as nurturing the development of performance skills such as storytelling, singing and movement/dance and building new artistic skills including script-writing, prop-making, marketing and set-design. 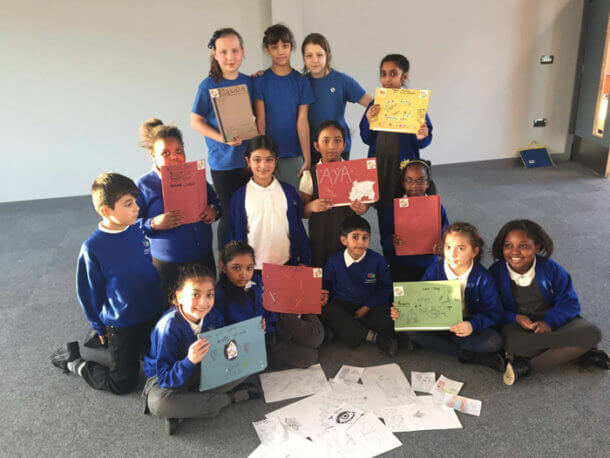 Children meet with a Glow leader once a week to develop their own animation from start to finish to be shared with fellow students, friends and family usually in an assembly at the end of term. Children also receive a certificate and DVD of their finished animation to take home. During these hands-on sessions children have fun creating and bringing to life characters and stories using pixilation, cut out and stop motion animation. 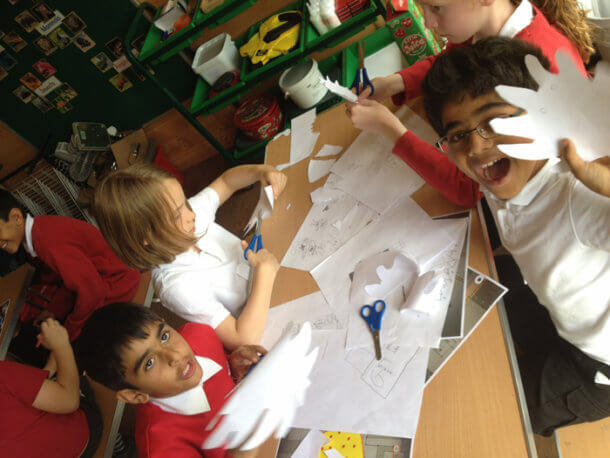 Our Glow after school animation clubs are designed for children of all abilities in Key Stages 2 and 3. They are designed for a maximum of 12 participants. 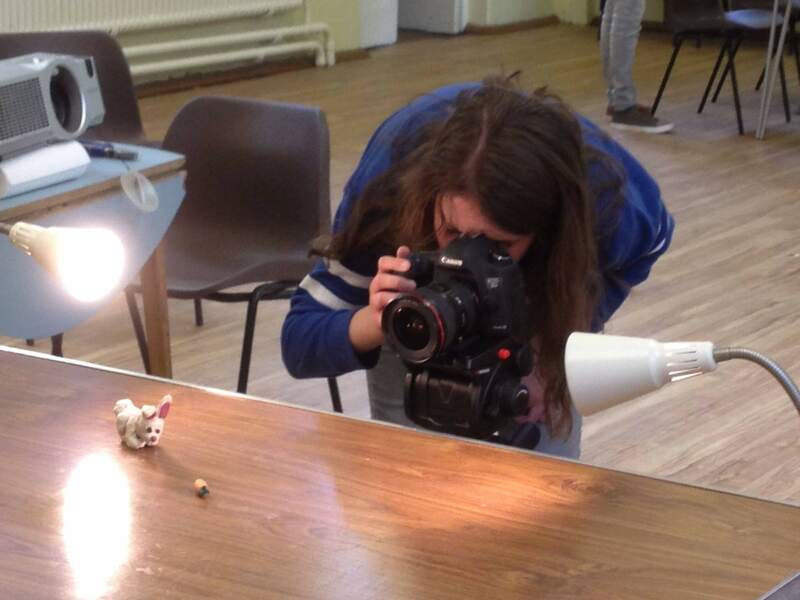 We provide industry standard equipment including a DSLR camera, sound and lighting equipment and a laptop with up-to-date animation software, as well as all the necessary stationary, including animation clay for any Claymation work. Glow Animation Club is great for developing children’s imaginations, encouraging teamwork and learning exciting new practical skills including model-making, filming, set-building and editing as well as fun and accessible drawing techniques used in film and television. Each week, our Workshop Leader brings in a big wooden crate full of craft materials. The children have the chance to explore use of colour, texture and different materials to create their own pieces of art inspired by the seasons, celebrations of the year and stories new and old. On the last session of the term, the Workshop Leader tells an interactive story using all the crafts the children have created! 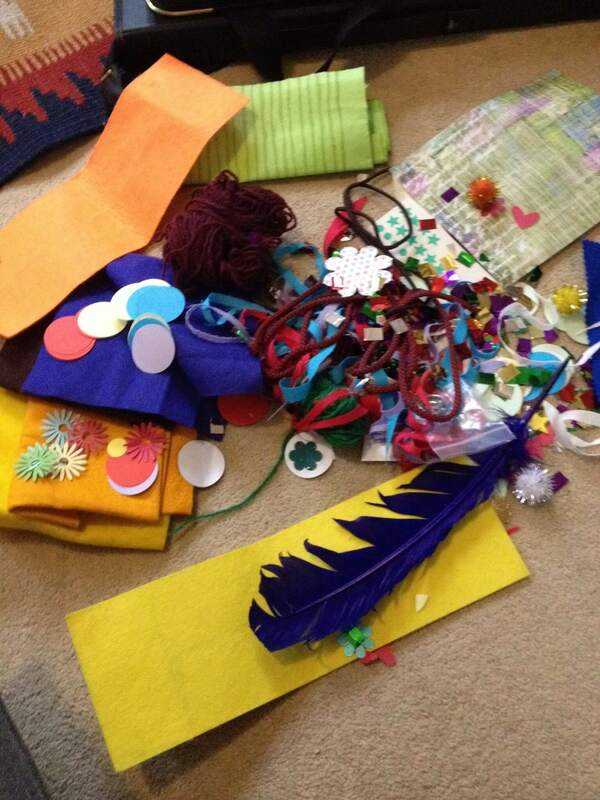 Our Story Box Club brings together craft and storytelling and is designed specifically with EYFS & Key Stage 1 in mind. We bring a big box full of exciting materials for the children to work with: from googly eyes and glitter to foam clay and recycled materials. At Glow we like to get messy and encourage children to play, so we do ask if schools can provide paint aprons. Children really benefit from our Story Box activities and are encouraged to explore their own ideas and potential. Within these structured sessions, we offer children the time and space to play. As they do, their confidence grows and they build essential life skills, working as a team and independently to bring their creations to life. We offer great value for money and can be flexible on a price per child or per session depending on your school requirements. 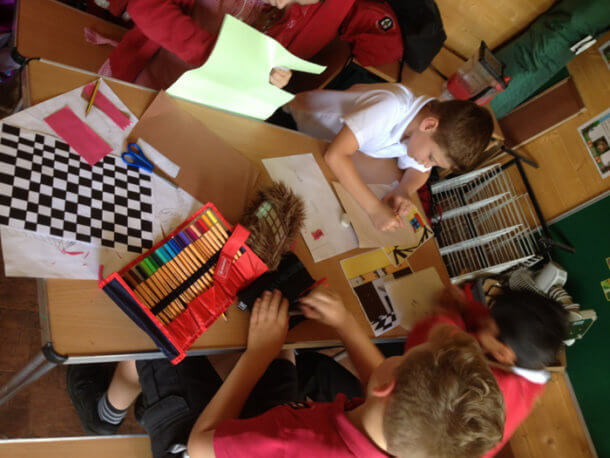 Many schools have funded Glow after school clubs through pupil premium and offered the club to those who would not normally be able to access high quality creative tuition. The Glow Team have an international research profile; travelling all over the world to learn more about the importance of creativity and play and to share their findings with fellow practitioners, teachers and academics. All Glow classes are designed by professionals working in the creative industry. From film & television, to publishing and theatre, Glow are able to deliver inspiring and exciting classes because we have this experience. Glow take great care to ensure that their workshops are accessible to children and young people of all backgrounds and abilities, including children who have special educational needs and children who speak English as a second language. On all Glow workshops with two or more practitioners, at least one will be a first aider. All Glow practitioners hold current DBS certification. Glow’s holistic, child-centred approach to arts education is what makes us truly unique. Fantastic company to work with! Glow have been working in my school providing an after school club for over a year. 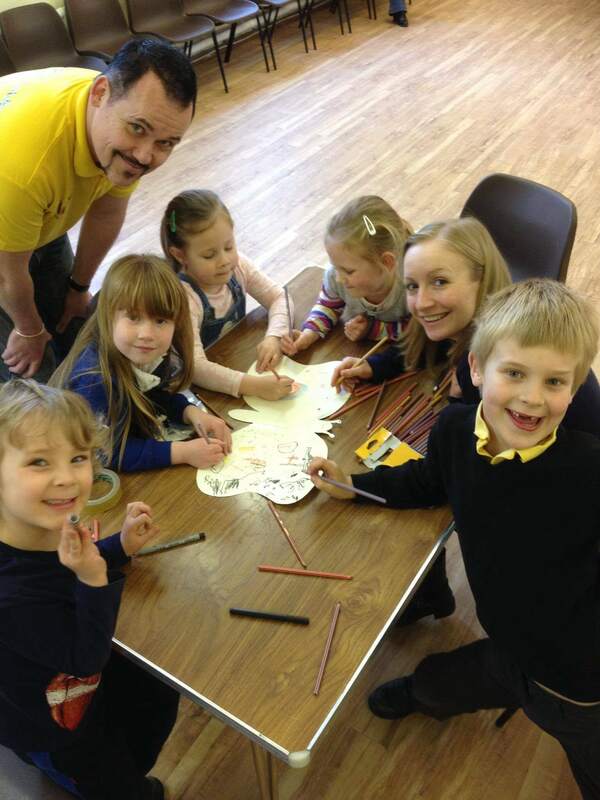 Enhancing children’s learning and experiences and encouraging their creativity, artistically and dramatically. Glow have recently co-ordinated a community arts project based at the school for children and adults over the summer holidays. The#WeHeARTFoleshill project was a great success and would not have been achieved without the hard work and commitment of Glow!